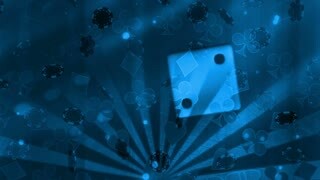 Blue spheres bokeh lights and reflection 4K Video background loop. 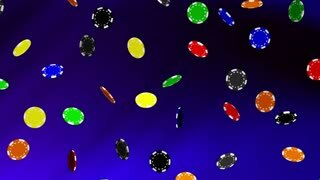 Motion background circles for events, clubs and invitation cards. 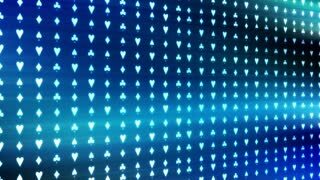 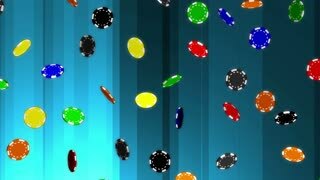 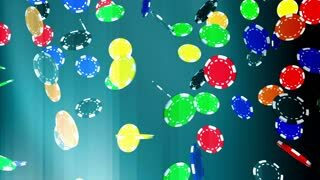 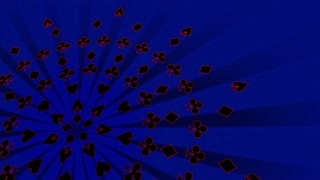 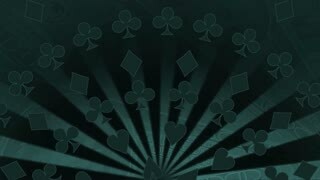 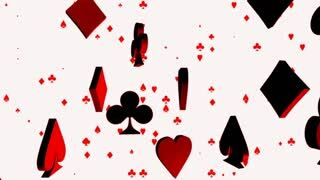 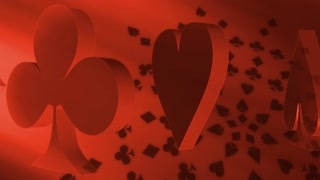 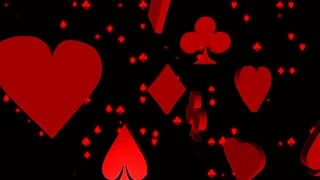 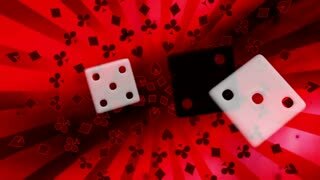 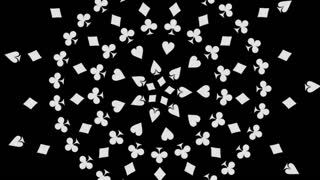 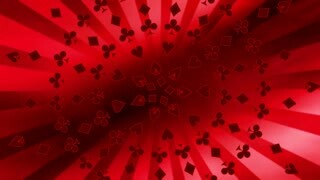 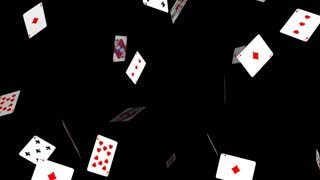 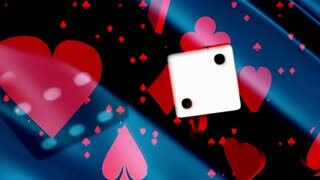 Casino Elements Background is a dramatic stock motion graphics clip that shows poker chips, cards, coins, dice and money up in the air.